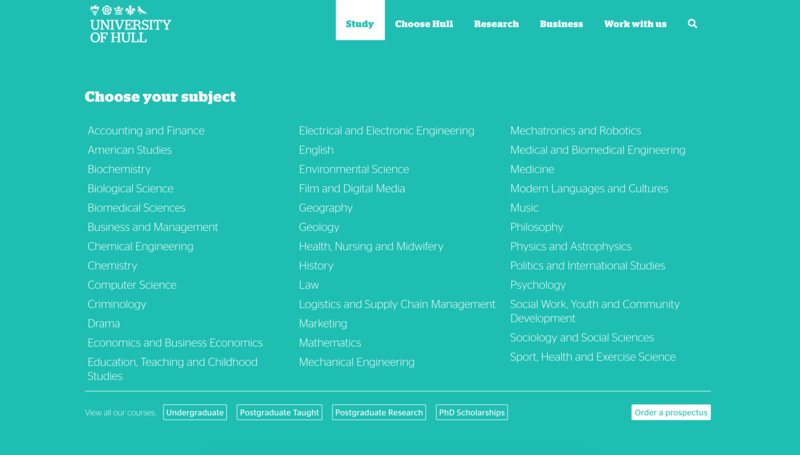 Strategy and prototyping work by Headscape has helped the University of Hull to transform the effectiveness of its digital team and website. 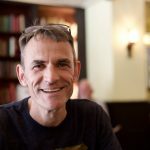 In 2014 the University of Hull found itself in the challenging position of having an un-navigable and unmanageable website and a small, demoralised web team. 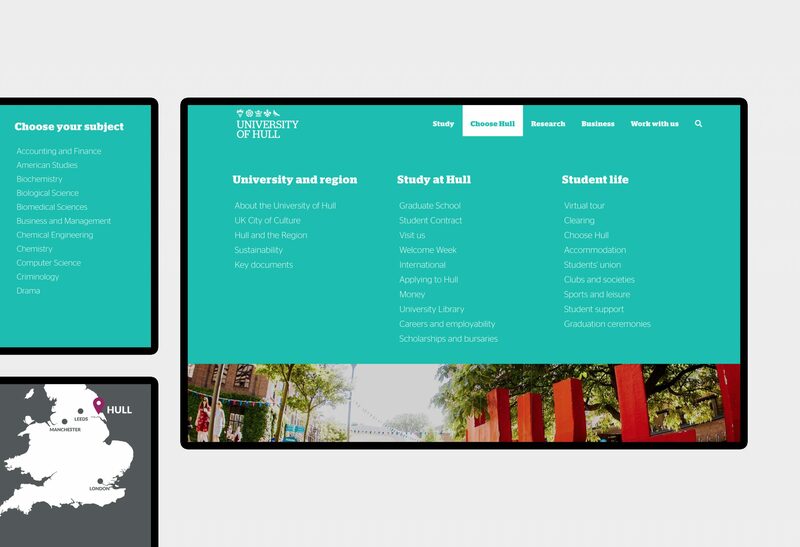 Headscape was invited to help the University develop a strategy that would enable it to create and sustain a high quality website. Prototyping has been such a valuable experience in terms of processes and learning. It’s given us confidence in our user-centric design approach and enabled us to sell that in to our stakeholders. Following a review of Hull’s website we interviewed over forty stakeholders throughout the University. We also audited Hull’s web content and mapped key user journeys. This work formed the basis for our development of strategy recommendations and helped us to assess web team capabilities and readiness of the University for change. Our strategy recommendations were supported by Hull’s Marketing Director and Pro-VC for Research and Enterprise. We subsequently led rapid prototyping to explore new approaches to the website based on the new strategy. Hull’s subjects menu performed really well in user testing.